Reza Daneshvar was born in 1948 in Machad, Iran. He studied Persian literature at both Machad and Teheran Universities before beginning a career teaching theatre studies in Machad. He went on to become the head of the theatre program in Khorassan province, and at the time of the revolution he was Vice President of the School of Arts in Machad. He moved to Paris in 1982, and worked and wrote there for three decades. 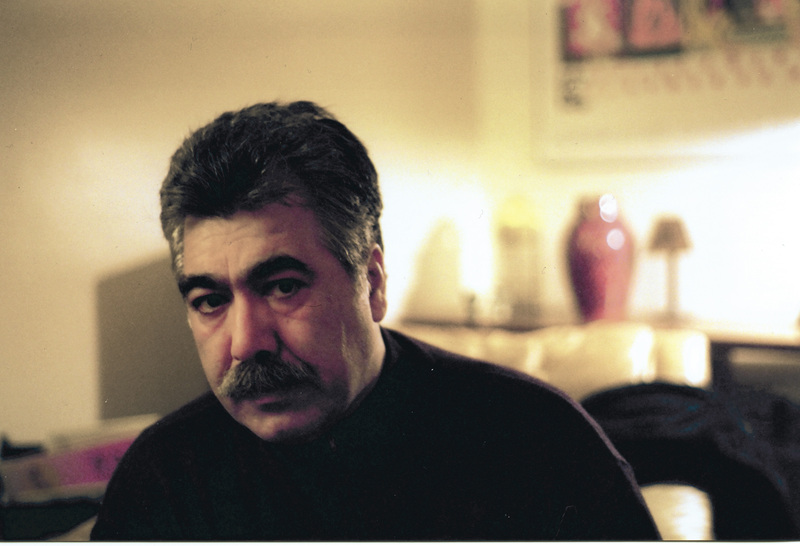 Daneshvar is the author of seven plays; four novels, including Khosro-e Khoban (published in France as Le Brave des Braves); and three short story collections, including Mahboubeh el Al (published in France as Les Jardins de Solitude). As ICOA writer-in-residence, Daneshvar completed English versions of Mahboobeh and Ahl (published by Vista Periodista in 2004) and Don’t Go To The Wedding With Friends of the Groom (Vista Periodista 2005), along with premiering two new plays, Sandwich Deluxe (2004) and Alfred (2005). After his residency in Ithaca Daneshvar returned to France where he died in 2015.